Hello and welcome to ExamPundit. 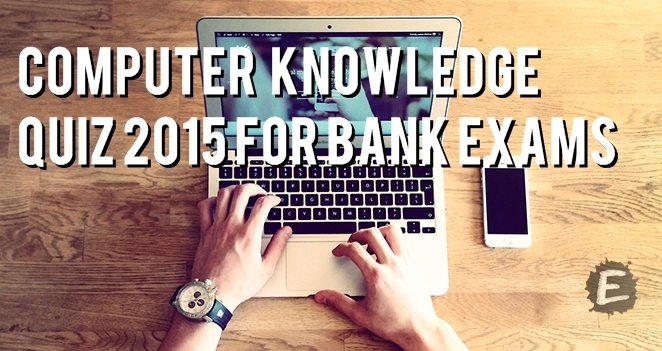 Here is a set of Computer Knowledge Quiz for IBPS PO Mains 2015.
documents print in _____ mode. .doc and .htm examples of ? Alt are called _____ keys. to cold boot a PC? the computer how to use its components.